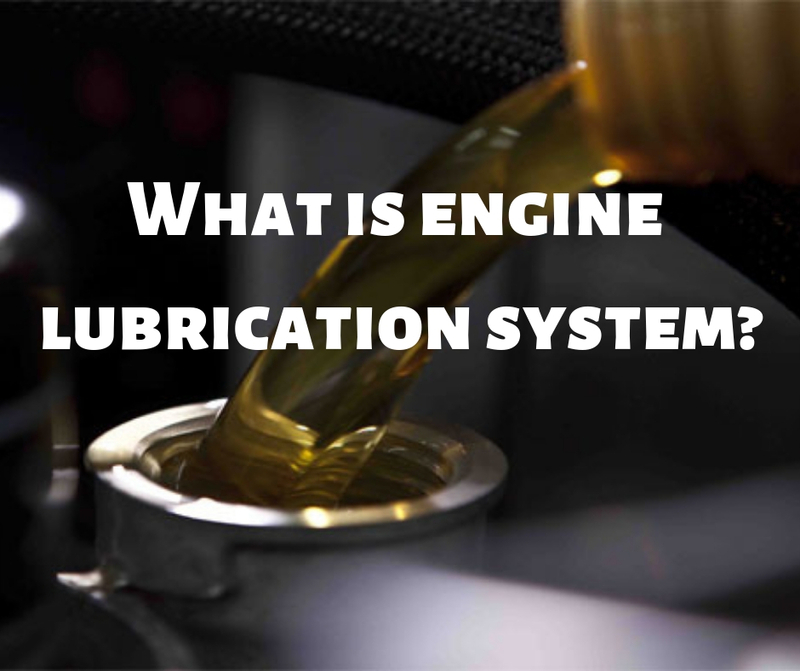 What is engine lubrication system? The engine lubrication system is to distribute oil to the moving parts to reduce friction between surfaces. Lubrication plays a key role in the life expectancy of an automotive engine. What it does is – reduce friction between the two surfaces. Lubrication further plays a significant role in the life expectancy of the automotive engine. Now, it is extremely important that the lubrication system is effective and functioning all the time because if the lubricating system fails, an engine would fail to perform to its optimal level due to overheating and thus it would seize very quickly. 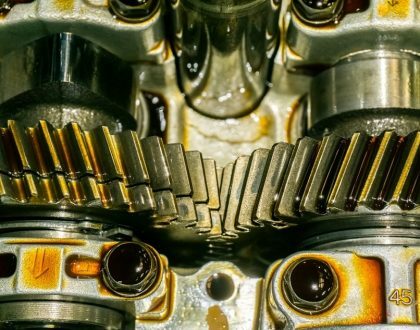 Let us understand more about the process and components in detail which is not easily available and thus not everyone knows or understand the functioning for an engine lubrication system, our purpose through this article is to educate everyone who is looking for detailed information on the engine lubricating system. Let us find out more about it now – The oil is pulled through a strainer, by the oil pump, removing larger contaminants from the mass of the fluid. The oil then forced through an oil filter under pressure to the main bearings and the oil pressure gauge. It is important to note that not all filters perform the same. A filter’s ability to remove particles is dependent upon many factors, including the media material (pore size, surface area and depth of filter), the differential pressure across the media, and the flow rate across the media. What happens next in the process is as follows: From the main bearings, the oil passes into drilled passages in the crankshaft and the big-end bearings of the connecting rod. The oil fling dispersed by the rotating crankshaft lubricates the cylinder walls and piston-pin bearings. The excess oil is scraped off by the scraper rings on the piston. The engine oil also lubricates camshaft bearings and the timing chain or gears on the camshaft drive. The excess oil in the system then drains back to the sump. If you are a business owner or a customer who is looking for lubricant manufacturers any other part of the world such as shield lubricants Kuwait. It is important to know the process and the applications of the engine lubrication system then you should have a bit of knowledge about its functionality. At Shield Lubricants, we blend one of the best engine oils, lubricants, and all other related products. We are one of the best and most trusted oil and lubricants companies in the world. Our clients include many government organizations, public and private companies, automotive industries and others. We believe in offering the best quality products and services to all the clients so get in touch with us today if you are searching for lubricant manufacturers. We have been in this business for decades and we know what our clients look for in lubricants. Some of the industries that we cater to are crude oil refineries, marine industries, automotive industries, and others. The best part is that we are the producer and manufacturer of our products hence we are able to offer the best quality products at extremely reasonable prices to all our clients who simply love us for our great customer service, and the quality of our products that we offer to them. 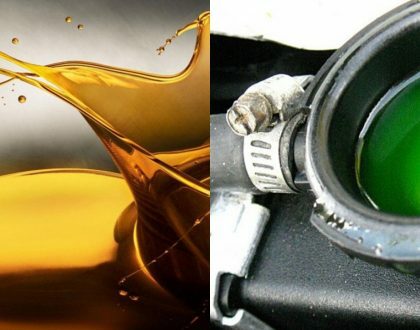 What is the difference between coolant and lubricant? What are the different types of lubricant? 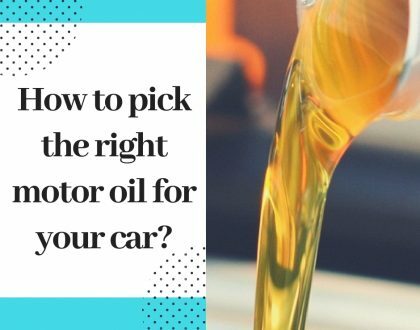 How to pick the right motor oil for your car? What are the uses of lubricating oil? Shield is a top end lubricants blending plant located in Shuaiba Industrial Area in Mina Abdulla, Kuwait. We manufacture greases and a wide range of automotive, industrial and marine lubricants.